Situated within walking distance of Prestwich Village, the Metrolink and local amenities Martin & Co are proud to offer to the market this well presented extended four bedroom detached family home. In brief the property comprises porch, entrance hall, cloakroom and guest toilet, living room, orangery and kitchen/diner. To the first floor there are four good sized bedrooms all boasting en-suite facilities. The property also benefits from underfloor heating throughout, approved planning permission for a dormer extension, a driveway and single garage and gardens to front and rear. Offered with no onward chain an internal viewing is strongly recommended. Offered with no onward chain is this recently refurbished Dormer Bungalow which is situated at the head of a quiet Cul-De-Sac. In brief the property comprises entrance porch, entrance hall, lounge, dining room, conservatory, modern fitted kitchen and bathroom and three good sized bedrooms. The property also benefits from gas central heating, majority UPVC double glazing, off road parking and gardens to front and rear. Situated on a larger than average plot the property also offers the potential to extend subject to the usual planning permission and an internal viewing is recommended. Offering over 1600 square feet is this spacious second floor, three bedroom penthouse apartment. In brief the property comprises communal entrance hall, private entrance hall, spacious open plan lounge and dining area, sun lounge with balcony and fitted kitchen. There are also three good sized bedrooms with the master benefitting from an en-suite and walk in wardrobe and a bathroom/shower room. The property also benefits from UPVC double glazing, gas central heating, ample communal parking along with a single garage and magnificent views of Whitefield Golf Club. Conveniently located for access to shops, schools and public transport links including the Metrolink at Besses O' th' Barn and the M60 motorway network is this extended mid terraced home. In brief the property comprises lounge, dining room and kitchen. To the first floor there are two double bedrooms and a family bathroom. 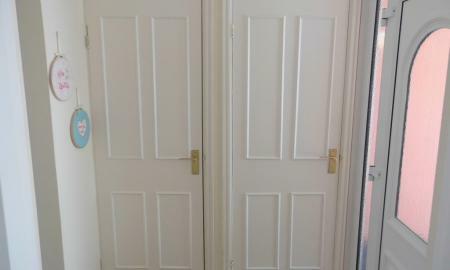 The property also benefits from gas central heating, UPVC double glazing and an enclosed rear yard. Offered with no onward chain the property is ideal for the first time buyer and an internal viewing is recommended. 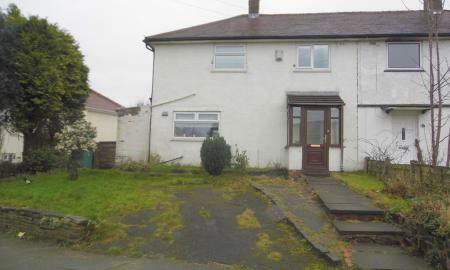 Situated in a popular area of Prestwich is this three bedroom semi detached home. In brief the property comprises entrance porch, entrance hall, two reception rooms, conservatory, fitted kitchen, utility room and guest toilet. To the first floor there are three good sized bedrooms and a family bathroom. 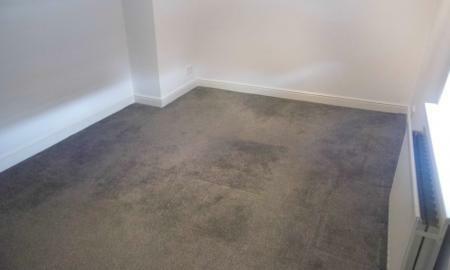 The property also benefits from gas central heating, UPVC double glazing, off road parking and a good sized rear garden. Offered with no onward chain. NO ONWARD CHAIN. 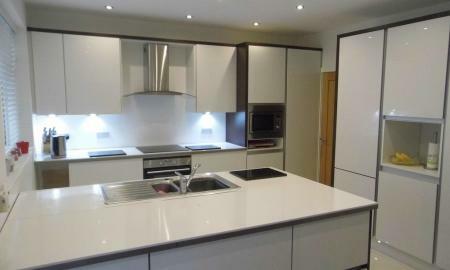 Martin & Co are pleased to offer this spacious second floor apartment situated in a popular area of Whitefield. In brief the apartment comprises communal entrance hall, private entrance hall, spacious lounge, fitted kitchen with balcony, two double bedrooms and a bathroom. 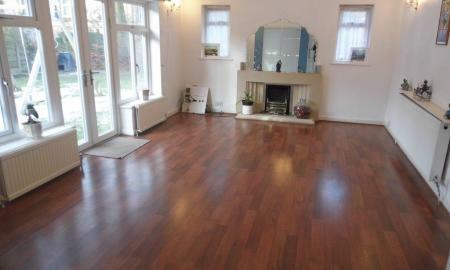 The property is located close to local amenities and excellent transport links. Situated in the heart of Sedgley Park within walking distance of shops, houses of worship and excellent transport links is this ground floor apartment. In brief the property comprises communal entrance hall, private entrance hall, lounge, fitted kitchen, two bedrooms and a bathroom. 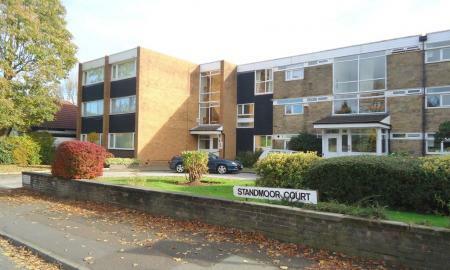 The property also benefits from gas central heating, well maintained communal gardens, ample parking for residents and visitors and no onward chain.